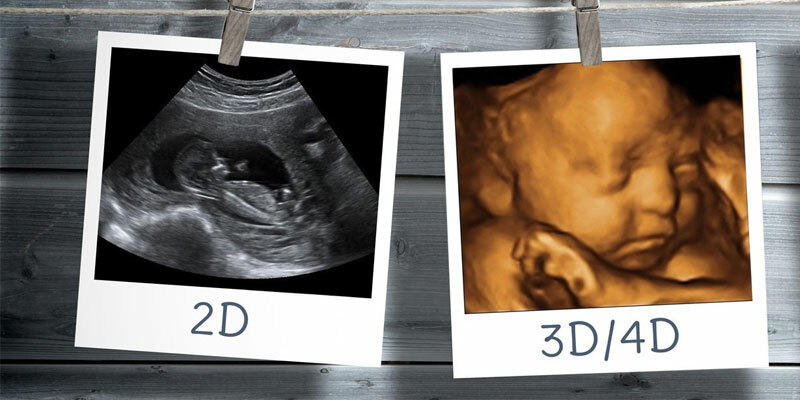 There is some diagnostic role for 3D/4D ultrasound in obstetrics, although this is currently limited to a few particular conditions, for example, parents may better understand an abnormality like cleft lip when they see their baby in a 3D image, format the image appears more life-like. Usually such conditions are first assessed in detail with the conventional 2D ultrasound. This is one reason why it is important to have your 3D/4D images as part of an overall examination of your baby, performed by trained sonographers and doctors, who will recognise any problems with your baby.